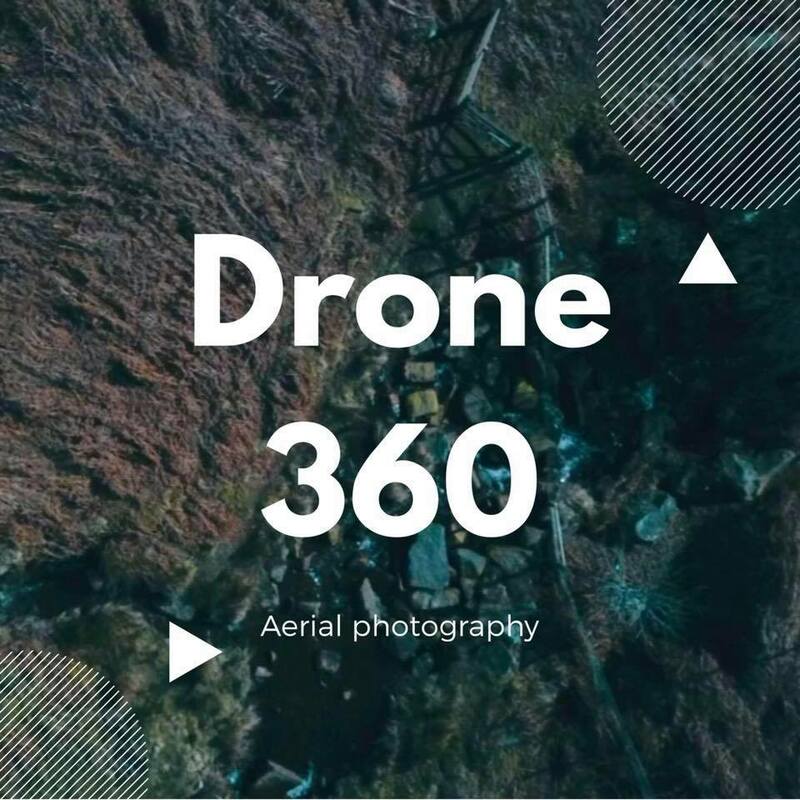 Drone 360 specialises in drone video and photography giving a unique perspective of views from above. Starting off at the heart of Yorkshire embarking on an adventure around the globe. There is so much more to explore with content creation, and we bring content from above straight to your doors. We can tailor content to suit your brand. Just send a message and we can help you with a competitive advantage.